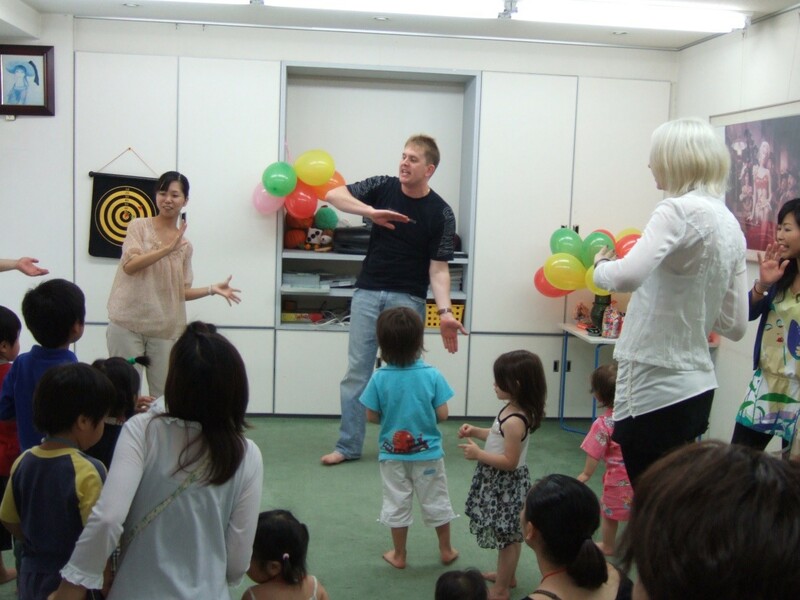 We require cheerful native English teachers for our youngest and school-student classes. Full-time position: 5days/week Tue-Sat (Saturday must) or Mon-Fri. Applicants with music and dance abilities preferable. Attending annual events is required. Team teaching with Japanese staff. Teaching experience is unnecessary. Applicants must have enthusiasm and responsibility. 2. Understanding of cultural differences. 3. 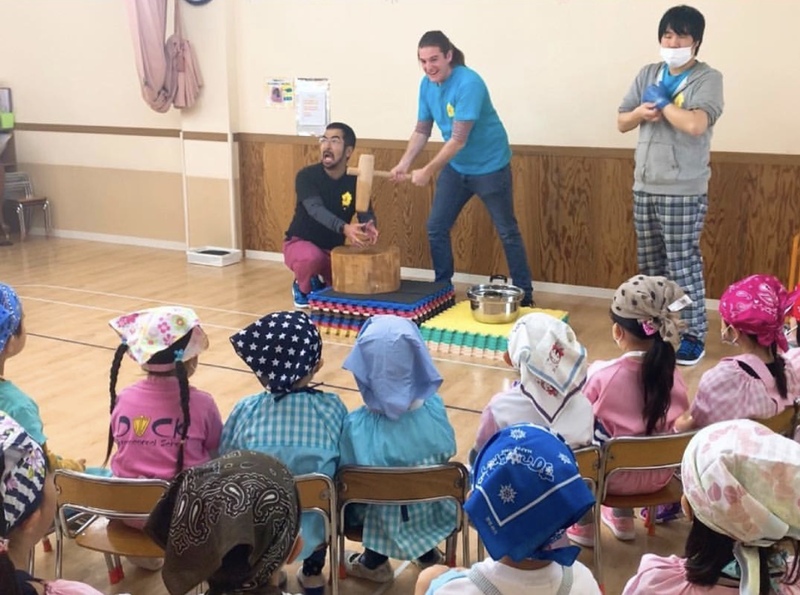 Able to team teach with Japanese staff. 4. Enthusiasm and a strong sense of responsibility. - We give preference to candidates with music and dance abilities. 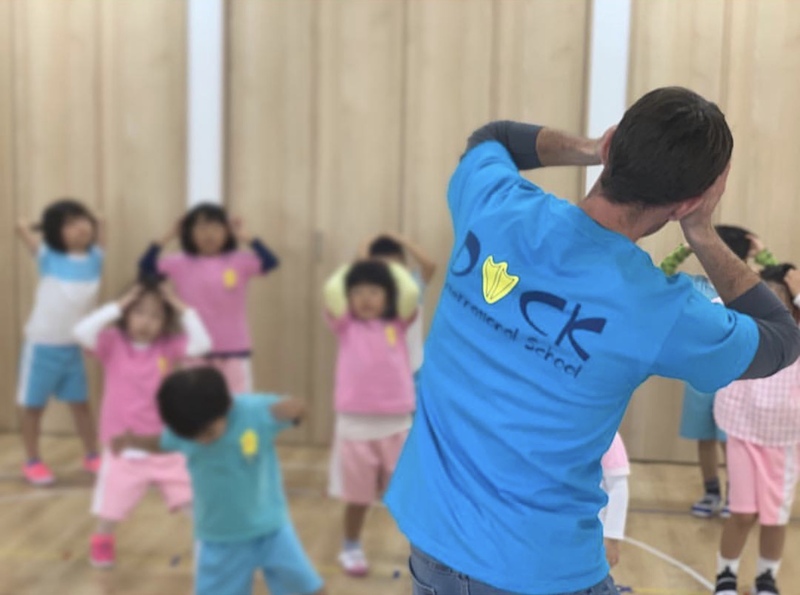 DUCK is a private English school for children age 1 up to adults. The entire program is run in English. 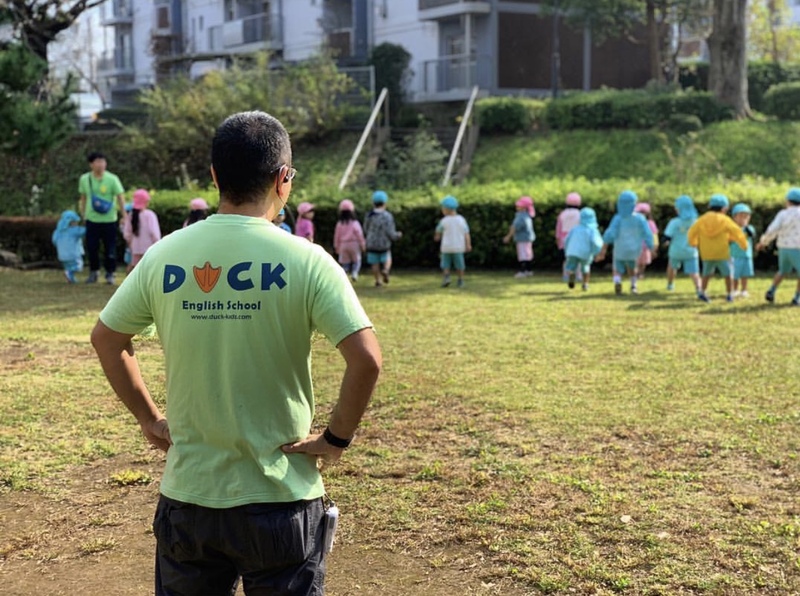 We encourage students to speak English and give them an English-speaking environment. 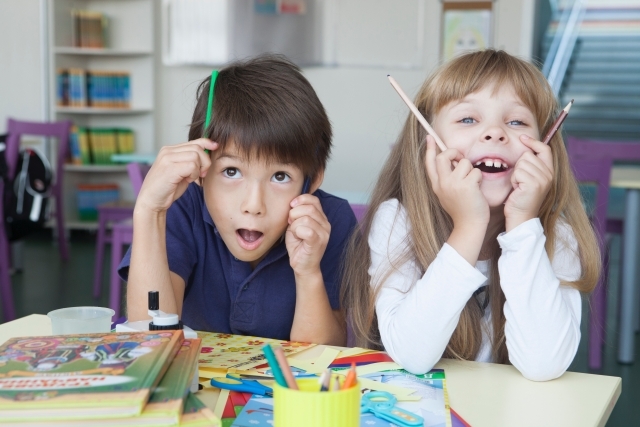 Our lessons consists of: songs, dances, stories, grammar, reading, writing and conversation.